Still in a mince-pie & turkey sandwich coma or are you craving normality back? I love the festive break but a part of me always craves the routine to be back so I can get on with building my dream! 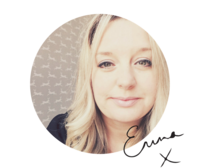 For those of you who have reviewed your 2017, you may be super hyped and ready to get stuck into 2018! Or, you may be feeling confused about what to do first, second and third (or a bit of both!). 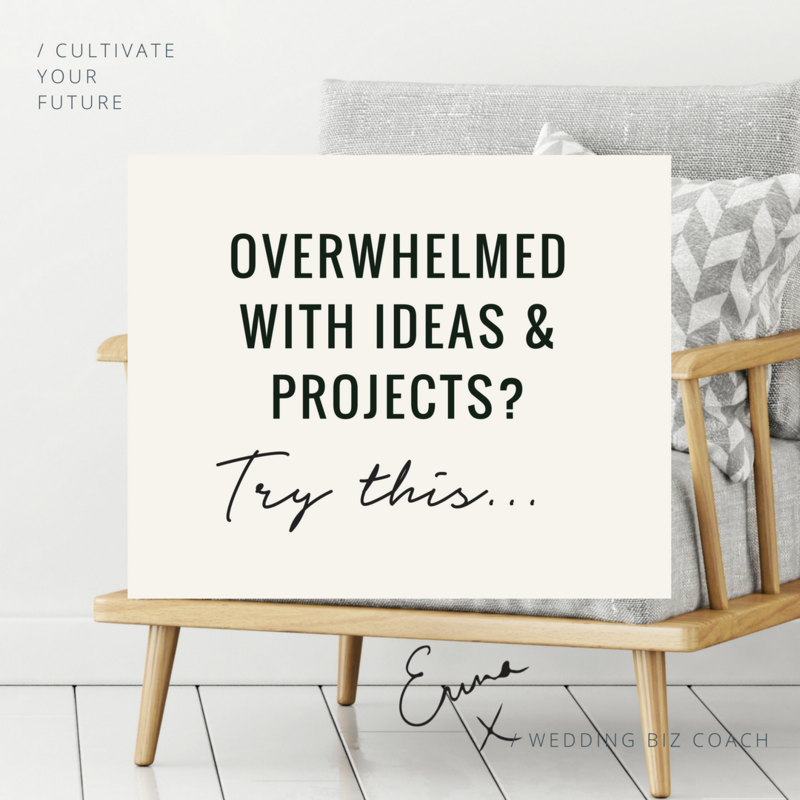 I have a little extra goodie for you today to help get your head sorted out – sorted of all of those projects and ideas that you have bubbling away. 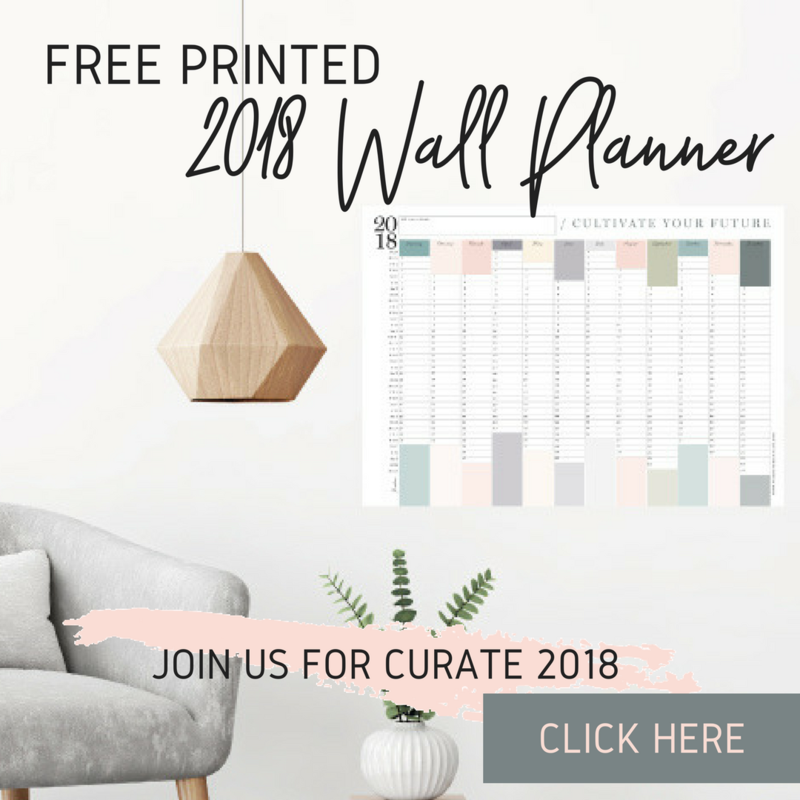 A super simple worksheet to help you release your ideas and projects for 2018. If you are anything like me, after doing a review my head is FULL to the brim of ideas for “stuff” to do & it makes my brain tired…I feel overwhelmed and that passion and “YEAH LET’S DO THIS YEAR! !” turns into a frazzled overwhelmed “Where the Marjory Duck so I start!?”. The answer to this entrepreneurial affliction? WRITE IT DOWN. GET IT OUT ON PAPER. Let ALLLLLLLL those projects and ideas (however crazy) float from your head, through your pen, onto the paper. Then you can pull those CEO pants up and look at what are the good ideas, the bad ideas and the “um…what was I thinking” ideas. This then helps you when you go into planning for your wonderful 2018.